The Authentic Hcigar Maze V3 RDA, made of 316 stainless steel, is a taste type RDA atomizer with Vortex Inlet design. The dual posts deck is designed for an easily wick way. Dual side air holes provide side adjustable airflow, creating a smooth vaping experience. With a mini size, Maze V3 is portable and convenient to carry during traveling. 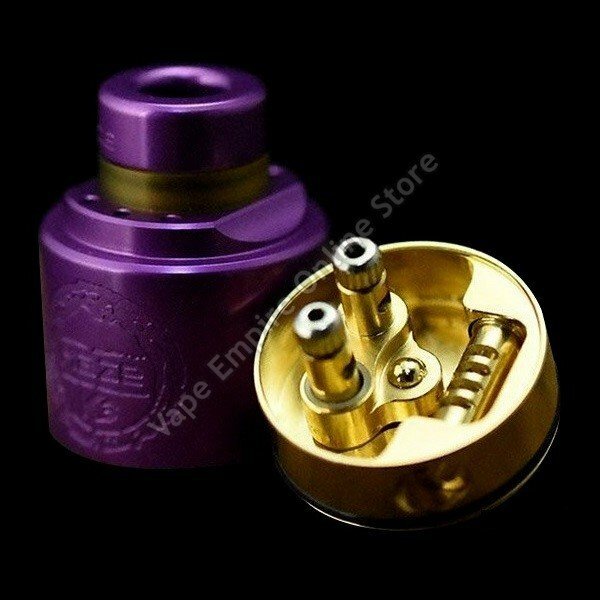 Comes with gold-plated BF pin, Maze V3 can match squonk box mods.